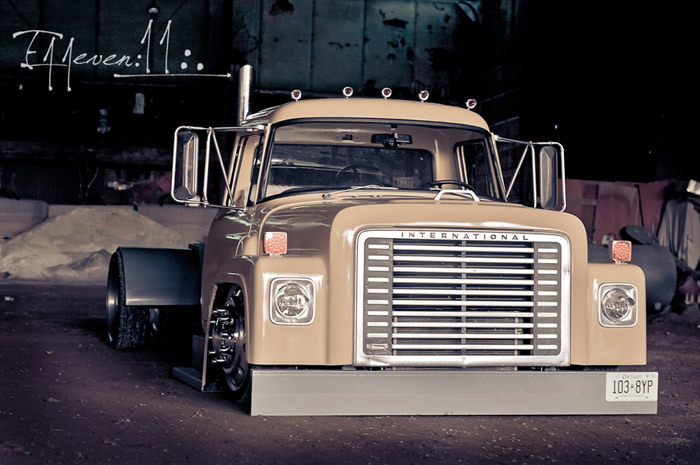 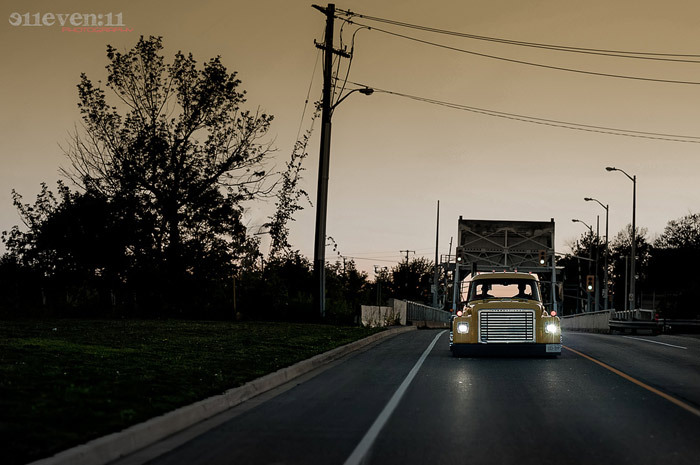 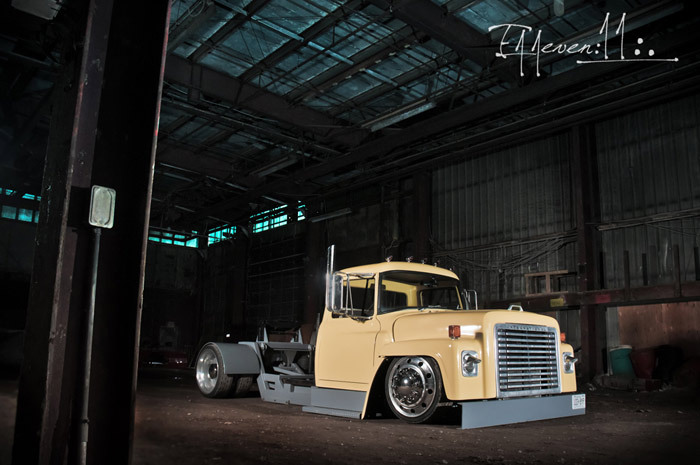 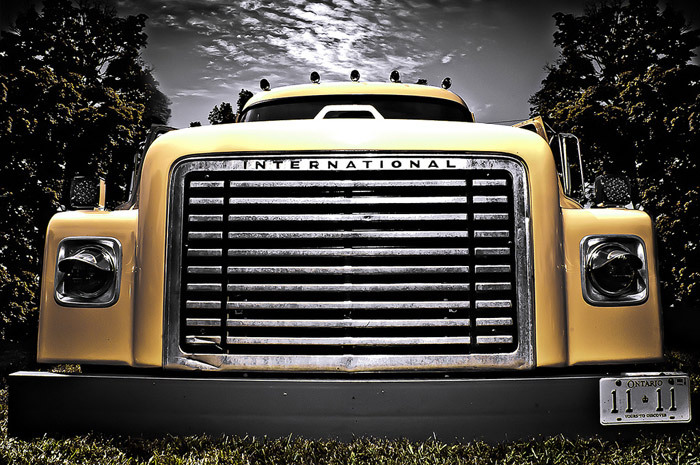 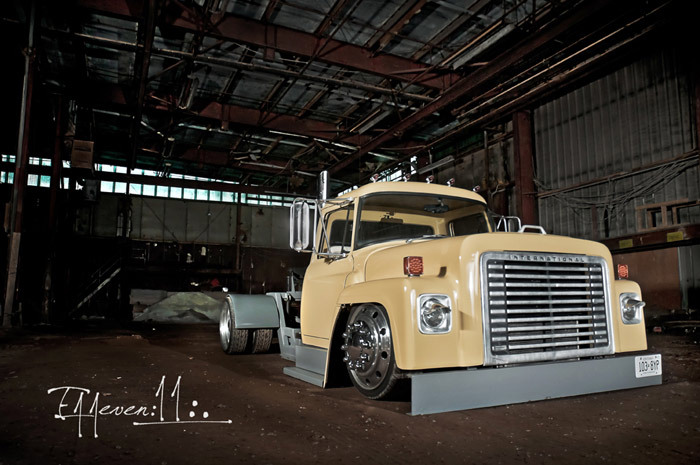 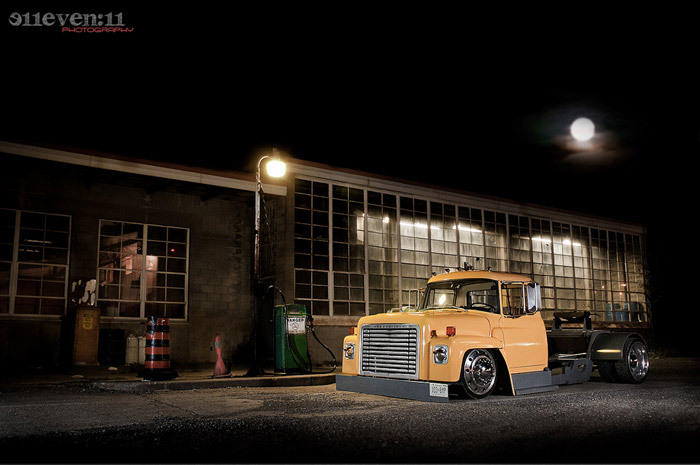 Thankfully talented St. Catherines based photographer Steve Wharton (the man behind E11even:11: Photography) has been able to capture almost all of this trucks essence in these fantastic photos. 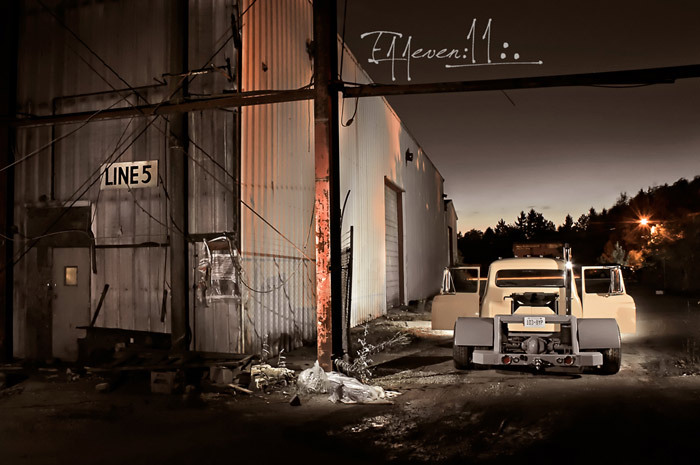 Steve and I have been waiting to work together for awhile now and 2011 should see a lot of collaboration between Stance Is Everything and E11even:11: Photography. 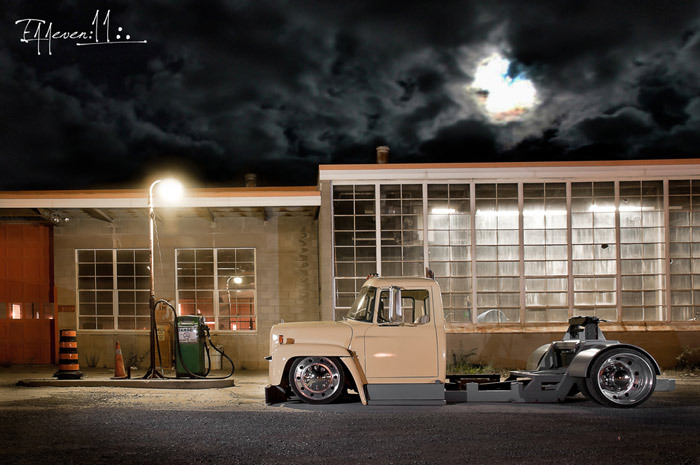 If these photos are an example of the type of work he produces then we should all be in for a treat.